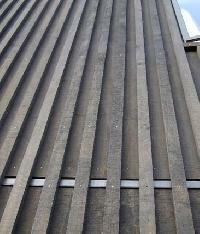 We are dependable name, affianced in offering decorative plywood cladding across the boundaries. In order to settle the financial transactions with our customers, we offer secured payment procedures to them. The procedures include online and offline methods suiting the convenience of the clients. Our team of quality examiners conducts stringent tests for ensuring the product quality. We have most up-to-date machines and cutting-edge technologies to make sure that the products are packed accurately. This assures that the products are safe from the external damaging factors. Kaamdhenu Ply Industries Pvt Ltd.